What a brilliant morning we have had in year 4. 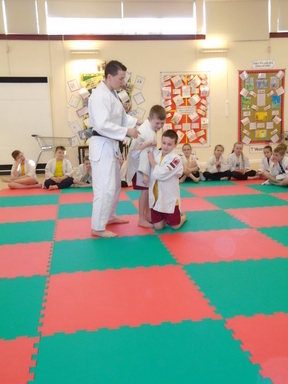 Judo John came into school to give us a Judo session taster. He showed and taught us Judo moves and how to roll safely. It was great fun and we all developed new skills.